It looks like the creators of Angry Birds, Rovio, isn't satisfied with only one nest for their avian children. Not only are they planning on building an Angry Birds theme park in Finland, they are working on multiple roosts in China. Reported by the China Daily in Shanghai, Rovio's Mighty Eagle Peter Vesterbacka says that the activity parks would be different from traditional theme parks. According to Vesterbacka, the plan is to engage the people. "The activity parks are not like theme parks where people stand for two hours and ride for 10 minutes," said Vesterbacka. "We want our fans to be part of the game." Vesterbacka told the China Daily that parks would come in various sizes and might even just be neighborhood parks. "It is very important to understand that our plan is not to build those massive theme parks. We will have many activity parks around cities in China," added Vesterbacka. 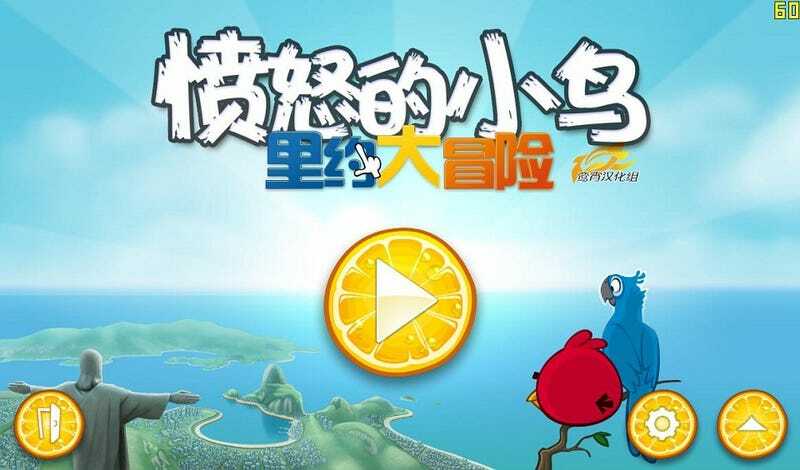 China is a huge growth market for Rovio, and according to Vesterbacka, Rovio is investing in China.